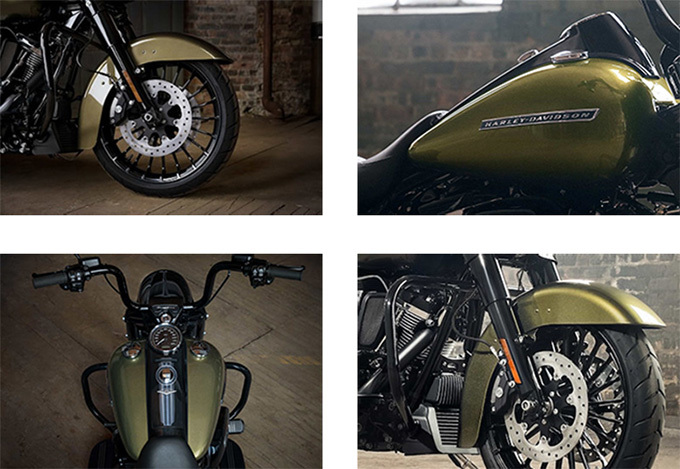 The new 2018 Harley-Davidson Road King Special Touring Bike is another incredible touring bike for those riders who spend most of their time on traveling. 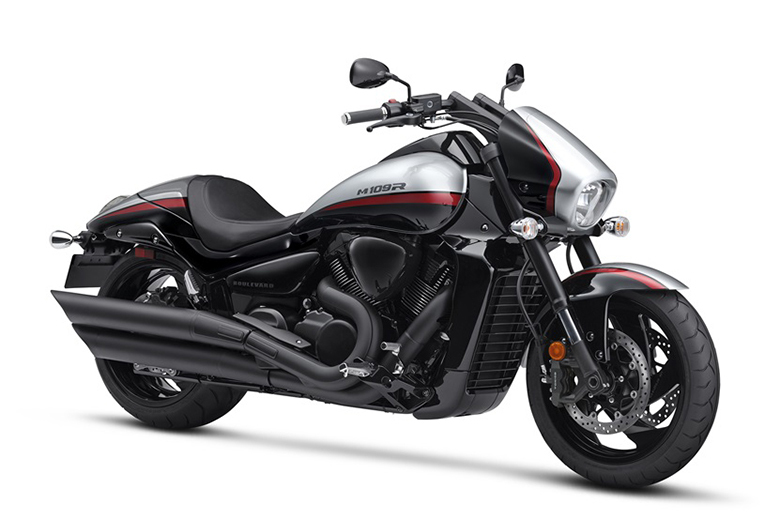 This motorcycle is full of fun and is capable to deliver the massive amount of power and acceleration. 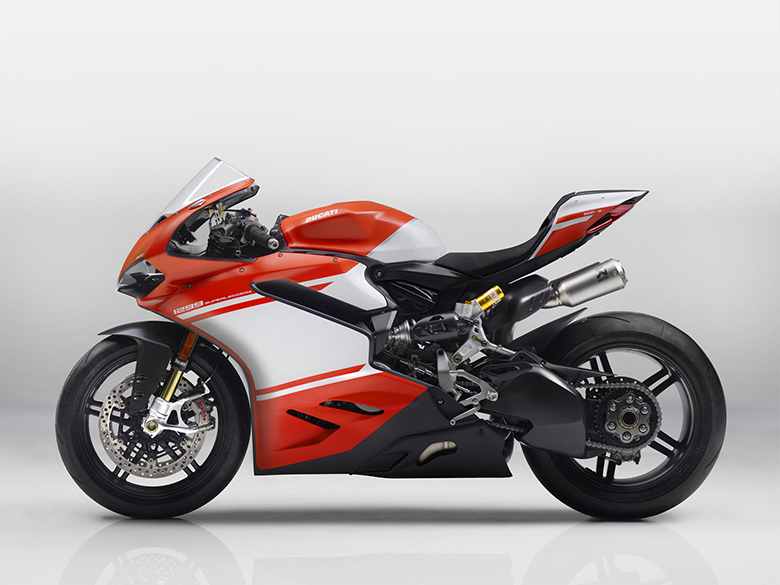 It contains the powerful Milwaukee-Eight 107 engine offering incredible performance. 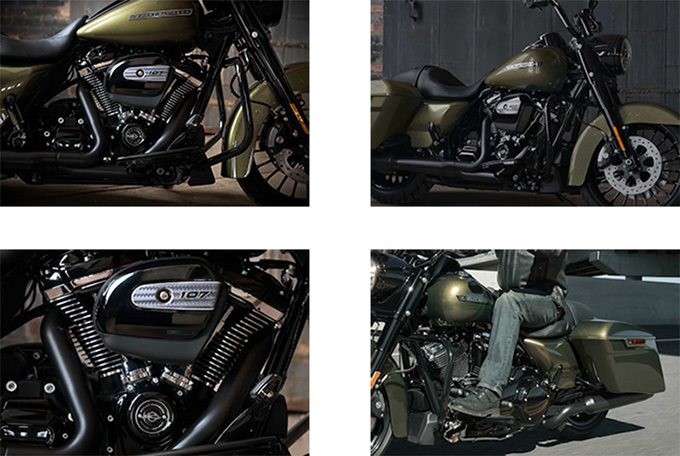 The review of new 2018 Harley-Davidson Road King Special Touring Bike along with its Pictures, price and specifications is given below. 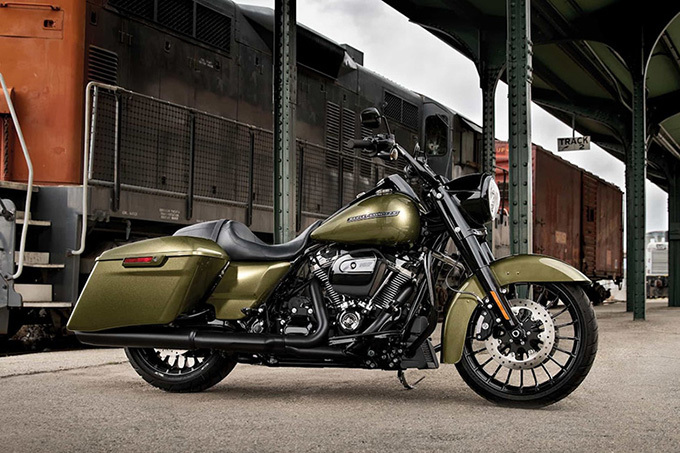 The new 2018 Harley-Davidson Road King Special Touring Bike features the powerful cool-running engine offering the best performance in all conditions. 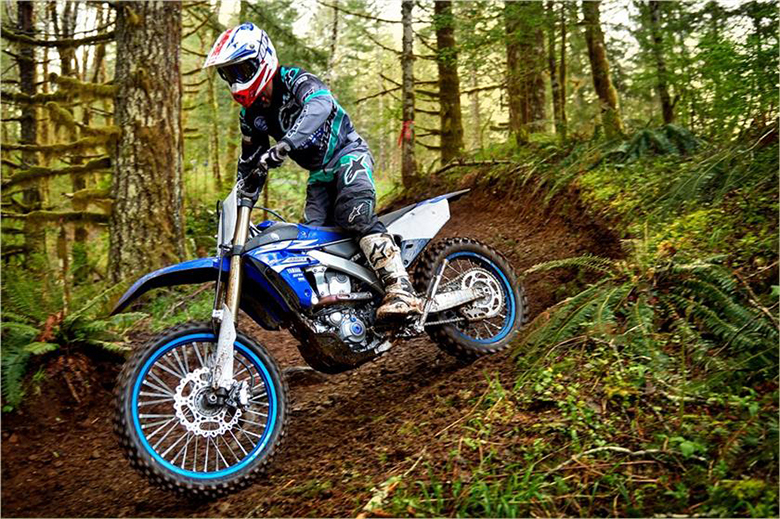 It is optimized with crisp throttle response with the pure soul-satisfying rumble. 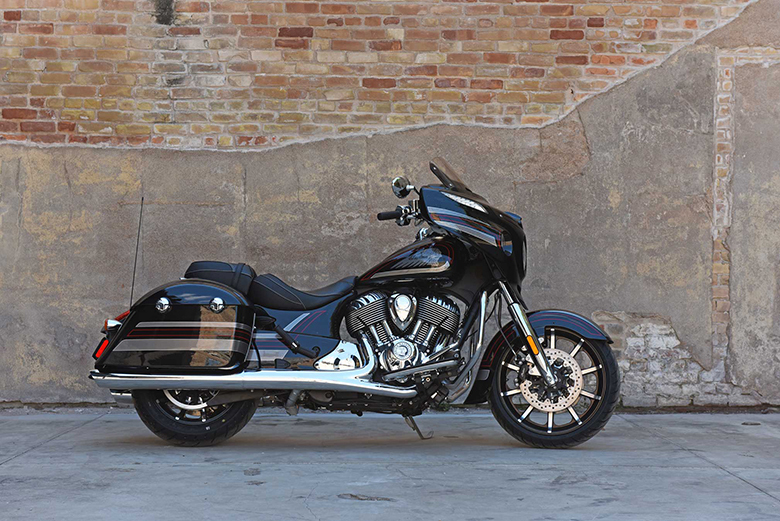 Like the 2018 Harley-Davidson Road King, this new touring bike has been optimized for better performance during long rides. 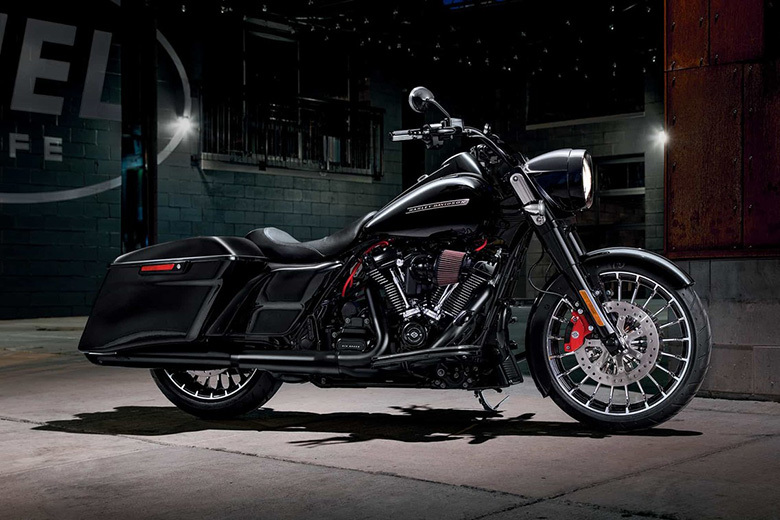 The new 2018 Harley-Davidson Road King Special Touring Bike features incredibly blacked-out custom styling with plenty of amazing features. The overall design of chassis is being stripped-down bare muscle form aggressive turbine wheels to the tapered mufflers. The new mini-ape handlebar is kept 9 inches tall by 1.25 inches wide. 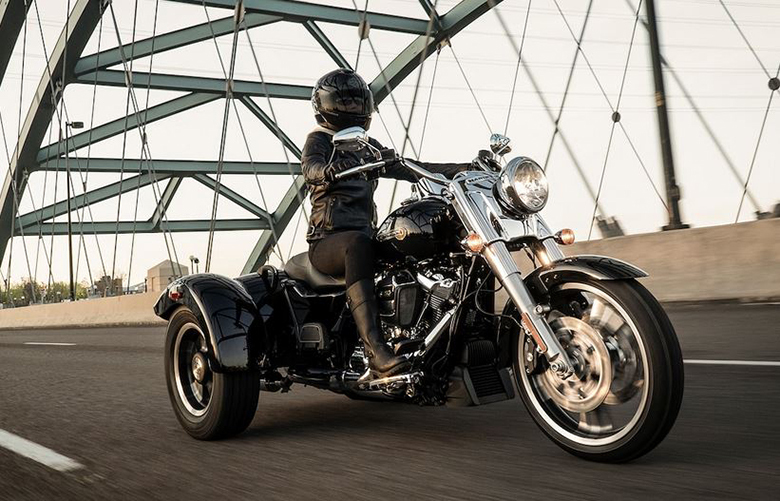 The handlebar gives the taller and more aggressive feel. The new saddlebags provide plenty of space to store things in it. Its lid can easily be opened with just the single touch of the hand. The new big and black headlight with matching trim ring is dominating the entire design plus it ensures to have a better visibility in dark. The latest custom black turbine wheels are kept stylish with 19 inches of front and 18 inches in the rear. The powerful blades extending all the way to the rim making an eye-catching impact. 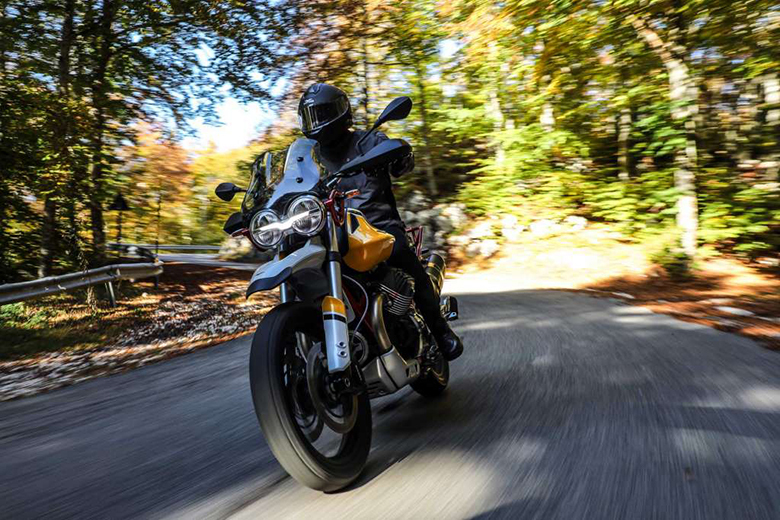 The new front and rear suspension is high performing with an easily hand-adjustable rear shock offering full control to the plush ride. The front and rear brakes are electronically linked to provide the right amount of braking force on each tire. 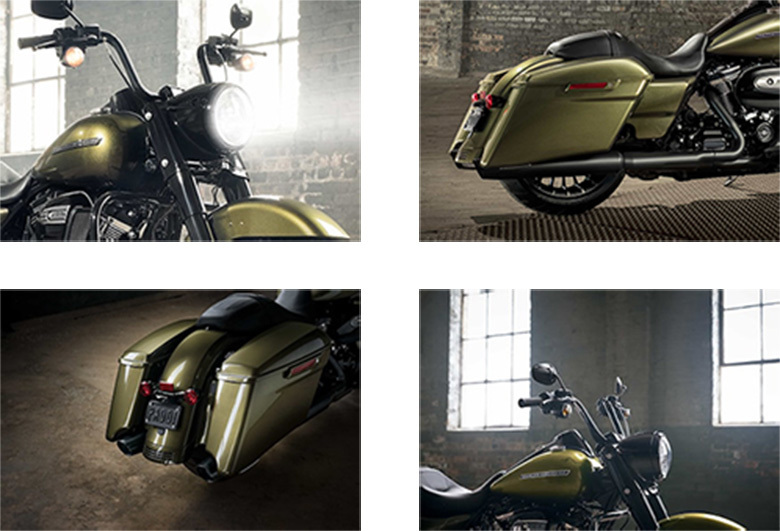 The new 2018 Harley-Davidson Road King Special Touring Bike is available with the price of $21,999. Gauges Gauges styled to complement each vehicle. The display contains an odometer, trip A, trip B, range to empty and the gear indicator with larger tell-tale indicators. 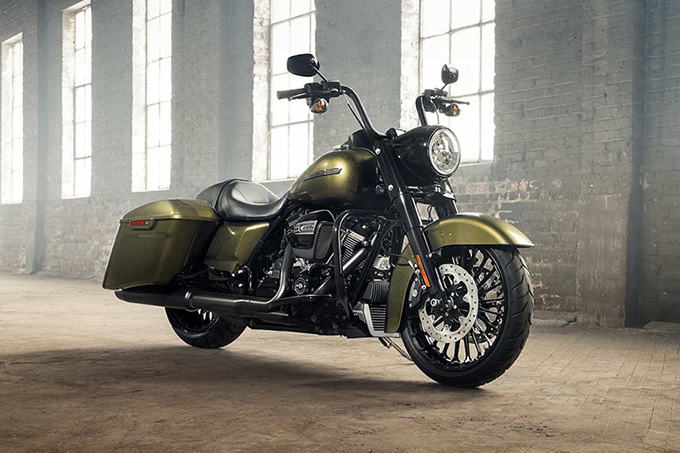 The article is about the review of new 2018 Harley-Davidson Road King Special Touring Bike and it shows that it is really an impressive and powerful bike suitable for long distance riders. The overall design is kept aggressive and stylish. 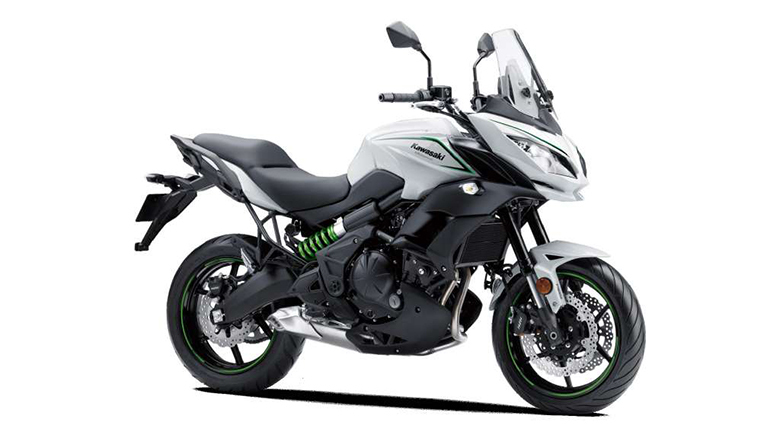 The seat and handlebars are carefully designed so that rider can enjoy the comfortable long ride. 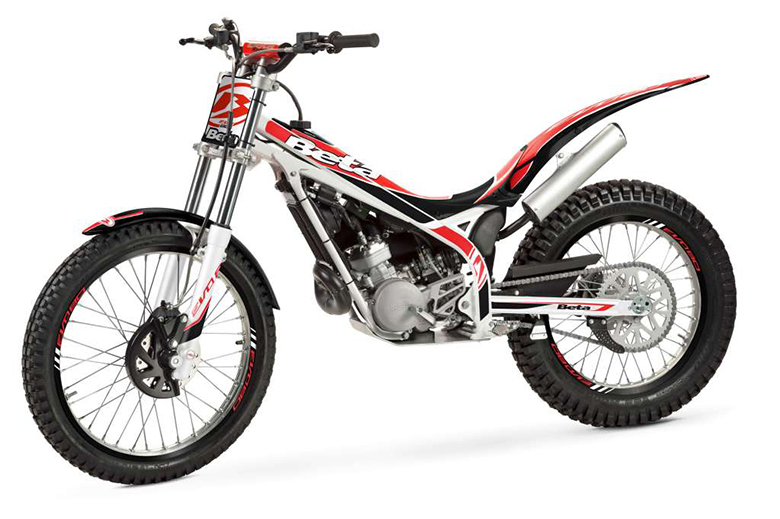 Each and every part has been carefully designed and installed to achieve ultimate performance.